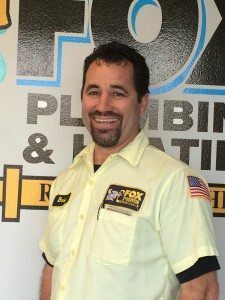 Plumbing has been in existence for over 4,000 years, and that’s just one of several interesting facts about plumbing that Fox Plumbing & Heating is going to share with you today. If you've ever seen our page, ’10 Crazy Things About Plumbing You Never Knew,’ then you already know how important plumbing is to the history of civilization. But we bet that you didn't know that if plumbing had continued on its original path then the Black Death could have possibly been avoided. 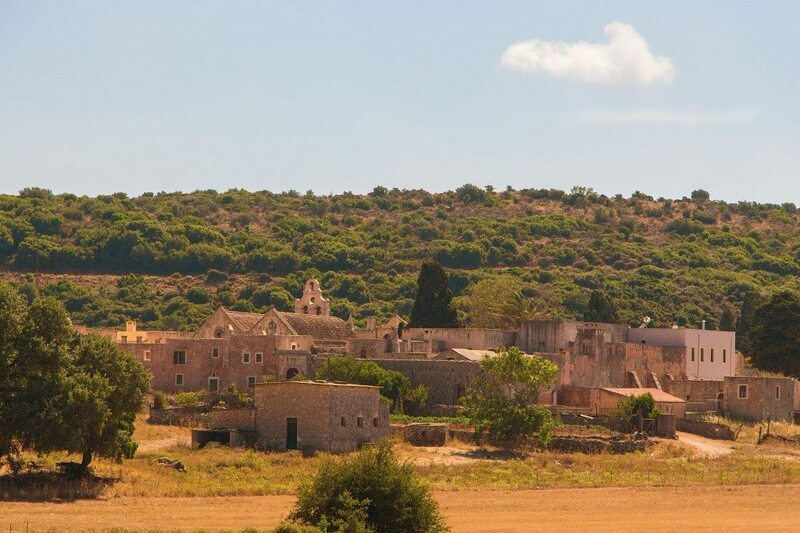 The first evidence of plumbing systems was on the Isle of Crete around 1700 B.C. at the Minoan Palace of Knossos. Here we see separate drainage systems that emptied out into a stone sewer system. While the Greeks also had some basic versions of plumbing, it’s the Romans that took it to Seahawks 12th Man levels. The Romans created both aqueducts and sewer systems. We usually only hear about the aqueducts, but the sewer systems of Rome predate the aqueducts by almost 500 years. Plumber is a very old school word. The etymology of the word plumber comes from the Latin word for “plumbum”. “Plumbum” means lead or lead shot. A “plumbarius” is someone who works with lead. The word was eventually shortened to the word “plumber.” I always thought “plumbum” meant a person with a plumber’s bum, or crack, but we can all be wrong. Today’s plumber works with other types of metals and piping, as we've come to learn of the health effects of working with lead. At the time, however, lead was a material that was easiest to mold and form into parts for plumbing systems. Rome had 11 public baths, 1,342 fountains and cisterns and 856 private baths by the 4th century A.D. In Pompeii, some homes even had taps, which was fine but be careful with the hot water. It can be temperamental. But when the Romans left, so did their noble profession of plumbers. We wouldn't see a true plumber again until the late 1800’s. Following the ‘Fall of Rome’ history saw early Christians rejecting almost everything Roman, including; bathing, hygiene and washing. It was considered “unsanitary to be clean.” Saint Benedict was even heard to say, “those that are well, and especially the young, bathing shall not be permitted.” According to some sources, there was a woman who’d brag that she had not washed her face for 18 years so as to “not disturb the holy water” used at her baptism (PHCC of Washington News, Spring, 2015). Lack of sanitary conditions was one of the causes for the Black Plague that engulfed Europe during the Dark Ages. If only Fox Plumbing & Heating and other plumbers had been around then we could have saved thousands of Europeans. Without plumbers, it’s estimated that Europe lost between 30–60% of the total population. The notion that disease was being transmitted through water or sewage didn’t occur to people until the 17th and 18th Centuries. During this time the rivers were treated as open sewers for the population and factories. The Industrial Revolution began in London during the late 1770’s. A fun fact is that the Thames River was being used as a collection point for sewage until 1859. 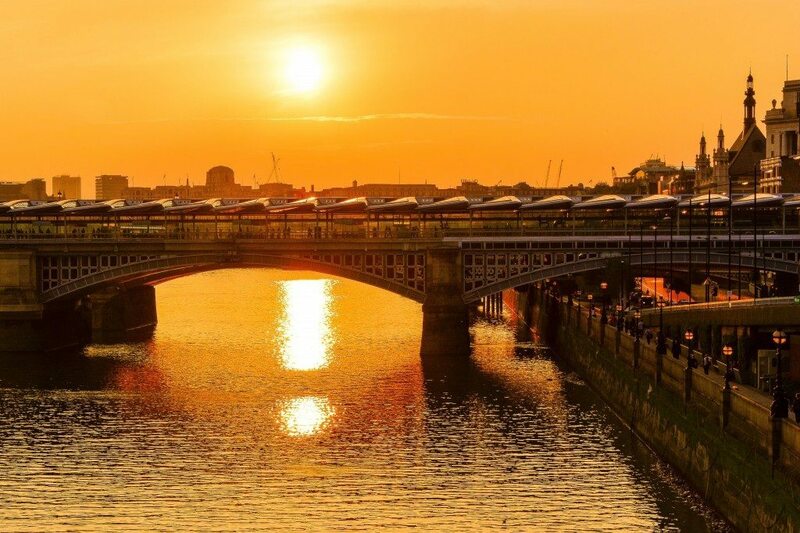 Even today, people in London would tell you to never drink the water from the Thames. The creation of indoor plumbing in the late 1800’s helped to promote the plumbing trade. These types of modern luxuries lead to the recognition for clean fresh water. In Washington we have many natural fresh water rivers that provide clean water for the 5 million people living here. 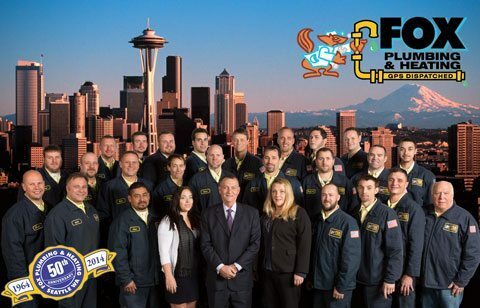 And plumbers, like our crew at Fox Plumbing & Heating are entirely responsible for getting clean fresh water to our friends, neighbors, and family members. And we’re also the professionals who are responsible for what happens with water when it leaves your house. Professional, licensed and bonded plumbers are trained to understand the entire water and sewage system for hospitals, nursing homes, schools, community centers, religious houses of worship, office buildings, and your home. 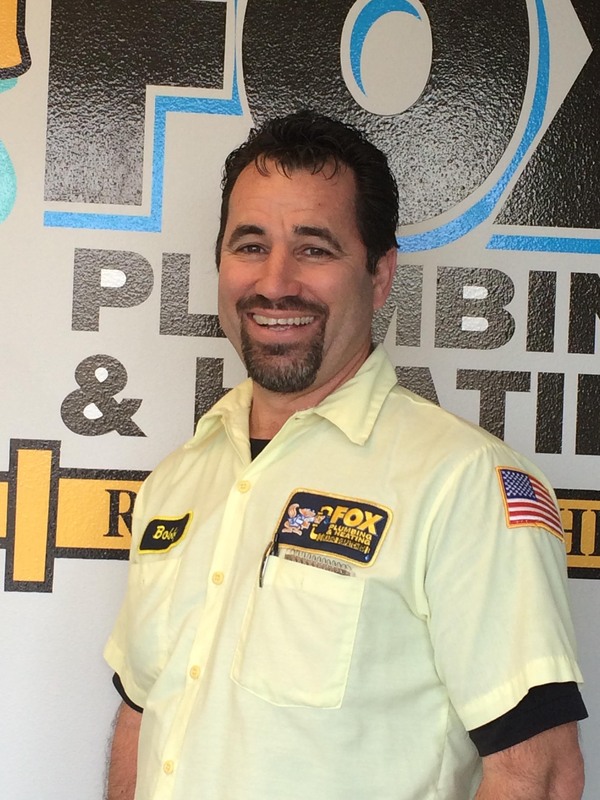 So the next time you see one of Fox Plumbing & Heating’s team in his bright yellow and blue uniform, say, “Thank you.” Because your home has clean, safe and fresh drinking water and your waste is taken down your drains to the city access because of a plumber. Click here to learn about more interesting historical facts about plumbing.